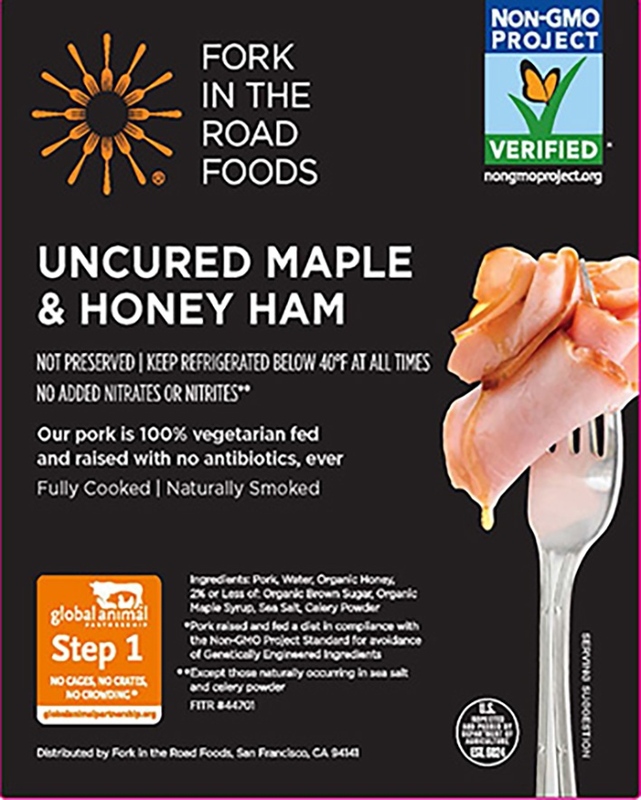 Uncured ham made with GAP Certified, Non-Gmo Project Verified pork & a drizzle of maple syrup & honey. A little sweet with nothing naughty. 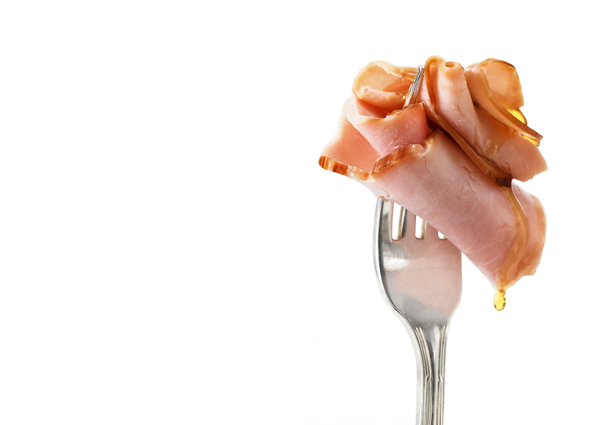 The mix of sweet (but not too sweet) and smoky (but not too smoky) makes our handcrafted Maple Honey ham the perfect match for two slices of bread and one lucky mouth. Slice thin for deli sandwiches topped with Swiss cheese and tart apples. Carve at the dinner table for oohs and ahhs. Dice and toss into soups to add a smoky background flavor, or throw cubes into your morning egg and cheese omelet. Heirloom Pork, Water, Organic Honey, 2% or Less of the Following: Organic Brown Sugar, Organic Maple Syrup, Sea Salt, Celery Powder.